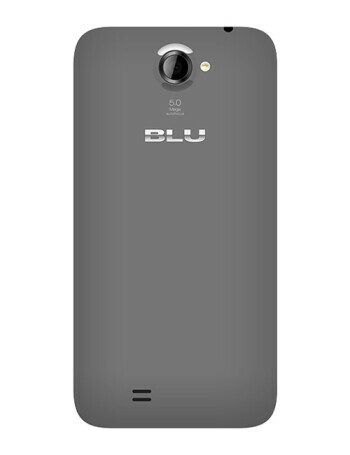 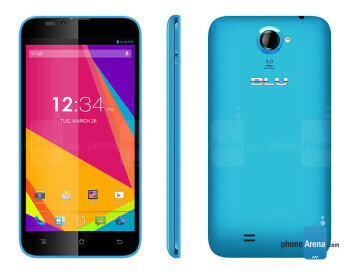 The BLU Dash 5.5 is a dual-SIM smartphone. 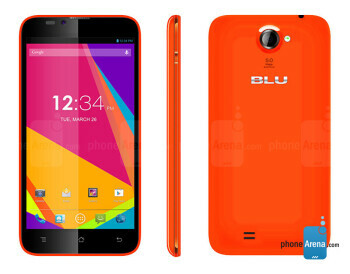 On the software side it offers Android 4.2 out of the box. 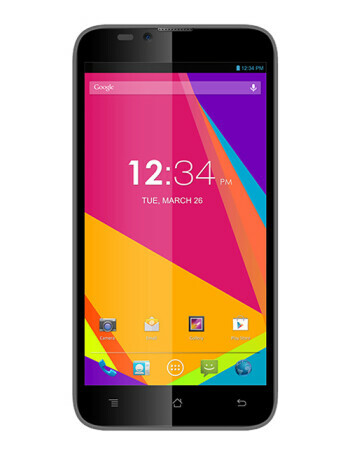 Hardware includes a large 5.5" display with the low res of 480 x 854 px, 1.3 GHz quad core CPU coupled with 512 MB of RAM, 4 GB built-in storage, up to 32 GB extra space expandable via the microSD slot, 5 MP camera on the back and VGA cam for video chat.